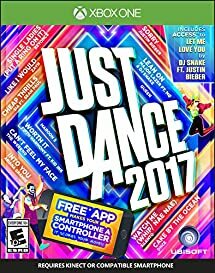 I’m so excited to share with you the best dance video game Just Dance 2017 Wii For Kids or Adults Video Game. 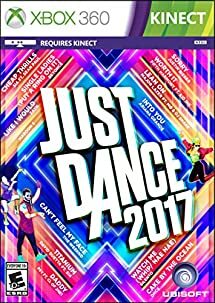 Just Dance 2017! I actually own all of the Just Dance games and let me tell you each year they just get better and better. 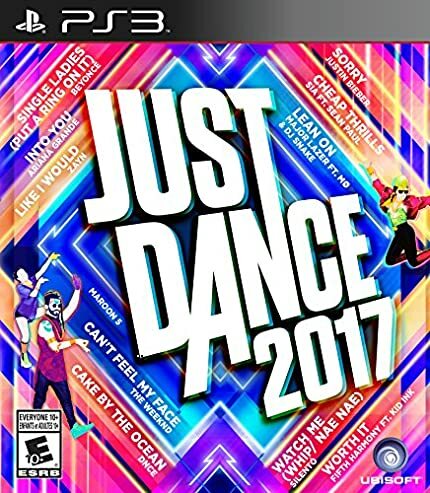 And this year’s Just Dance Game is no exception. 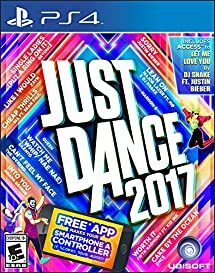 Like in the past the Just Dance 2017 game is available on several different platforms. 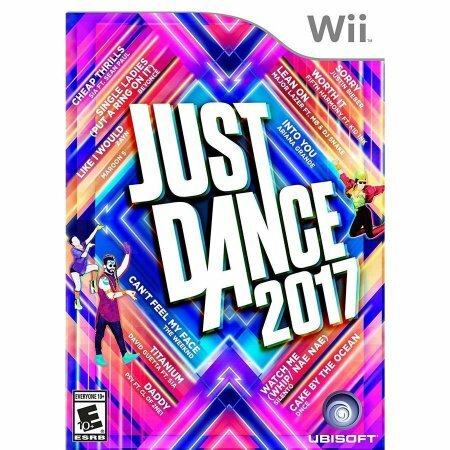 We have the Just Dance Game Wii version but the game but you can also get this game on PS3, PS4, XBOX One and XBOX 360. Just Dance has always been the best dance video game. This year has got to be one of my favorites for a reason. The graphics are better, the songs are better and the games are even better. There are actually 6 different game modes within the newest Just Dance game. And since it’s a game that is fun for all ages, not just kids, it’s the perfect video game for parties, family gatherings and even holidays. 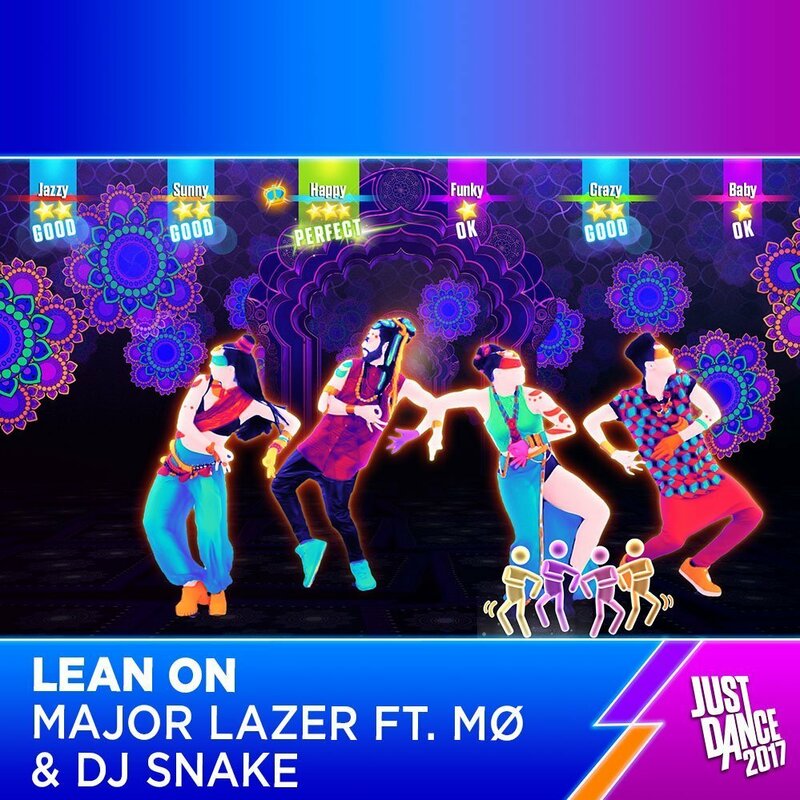 There are so many great songs on Just Dance 2017. Here is a short list of the songs you will find on Just Dance 2017. There is definitely a mixture of different kinds of music on here from different eras. But our favorite has got to be Watch Me (whip/nae/nae). I mean really, who doesn’t have a blast dancing to that song. And because it’s a family favorite we will be playing it this Christmas! 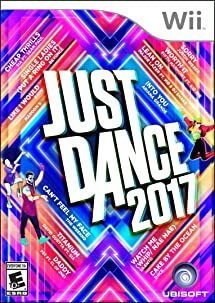 I am so excited about the new Just Dance 2017 Wii Dance video game. It’s been a lot fun so far and I am sure it will be for your family too! A great game! I think that any game that gets your kids up and moving is alright in my book. Thanks for sharing! I agree 100%! Thanks for stopping by.